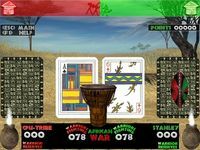 The card game of war with an African theme. 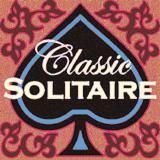 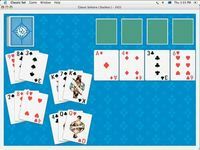 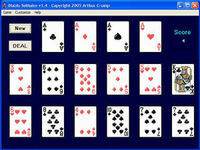 The most popular solitaire game. 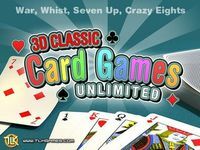 Crazy Eights Deluxe is a classic card game for the whole family. 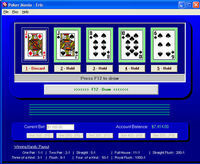 3 hand, Gambling version of Pinochle. 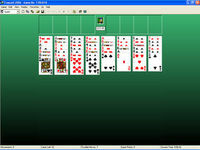 Scored with chips, Played with a widow. 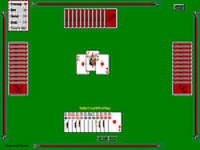 The cardgame Eleven is a popular card game. 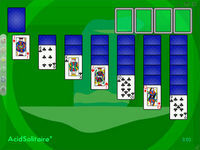 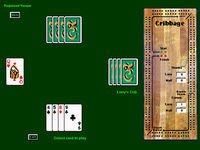 Free Spider 2009 is a collection of five great spider type solitaire card games. 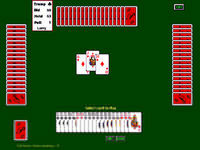 Play a non-traditional card game of spades. 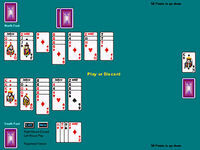 For the new or experienced player. 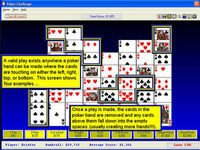 World's Largest Klondike Solitaire Games Collection with 62 Klondike Games. 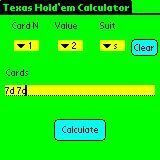 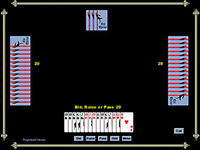 This program calculate preflop odds to win in poker - Texas Hold&apos; em.